Jewish Federation is committed to connecting families to Jewish life in Kansas City. From welcoming newborns, to providing free Jewish books and music, to financial incentives that help provide access to early Jewish education, our programs and events help families experience the joys of Jewish life, community and learning. New to Kansas City? Want to find an event or activity? Curious about what's going on in your community? 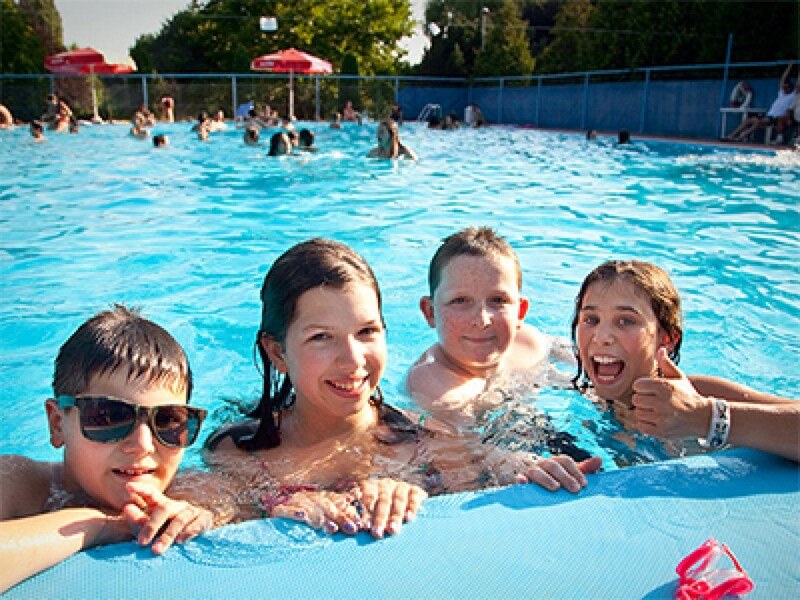 Looking for a congregation, a Jewish day school or summer camp? Kosher food? Or hoping to meet new friends? Whatever you are looking for, you've come the right place! Our community has an abundance of resources available to help Jewish families with whatever they need. Early Jewish experiences are critical to helping children and teens form their Jewish identities and connect to their heritage. That's why Jewish Federation provides camp scholarships and educational incentives to help make these opportunities accessible to everyone. A Jewish education is an important part of strengthening and nurturing the future of our Jewish community. 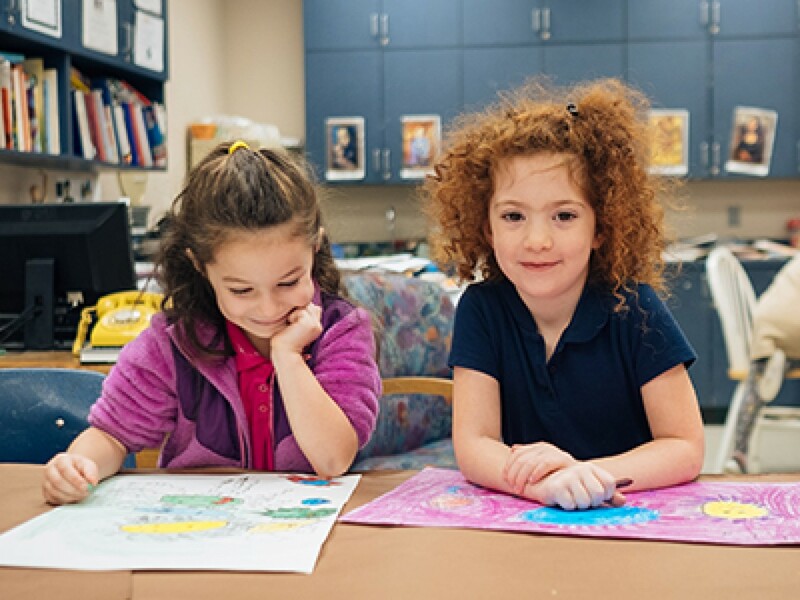 Kansas City offers many Jewish options for all ages, from religious and pre-schools for K-12 to adult education classes. We know that something magical happens when parents sit down together to read with their children. That’s why PJ Library is here for you. PJ Library shares Jewish culture and values through free, quality children's books that reflect the diversity of Jewish customs. 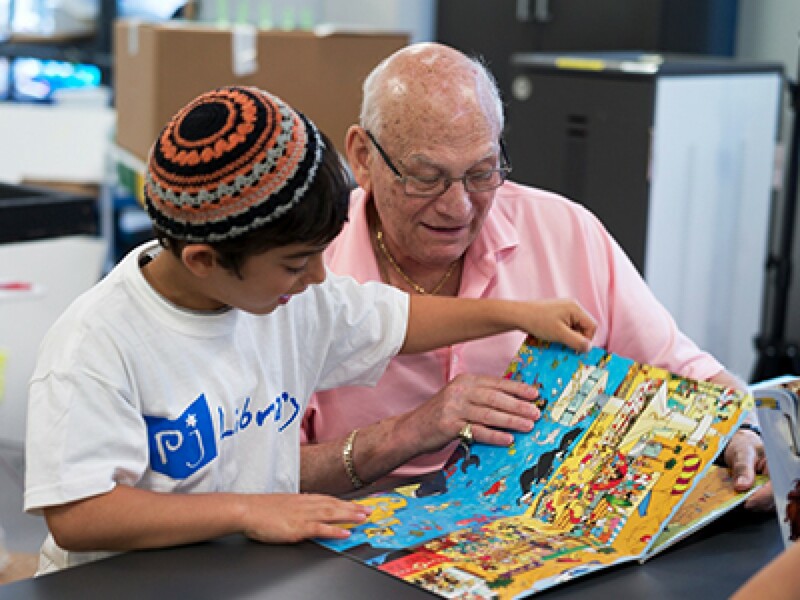 You can also meet and connect with other Jewish families through our annual PJ Library events. 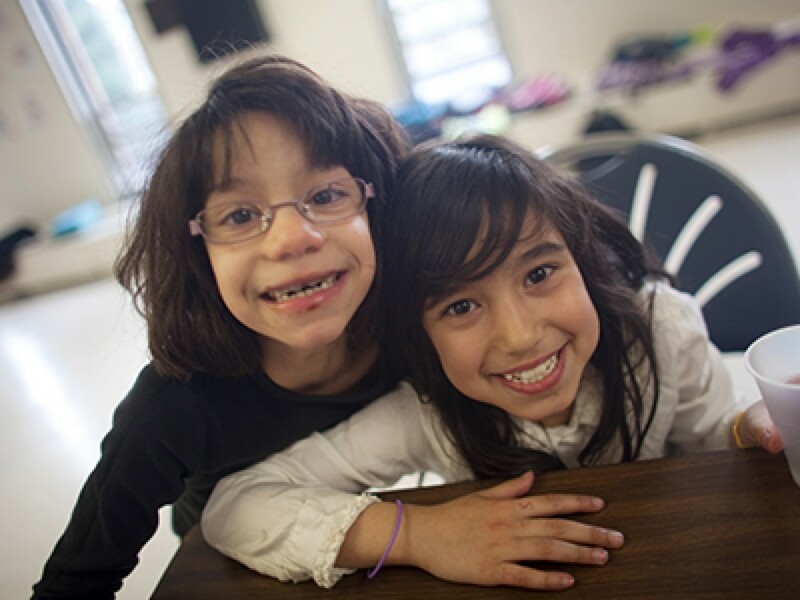 Sasone is Kansas City’s Jewish community response to children with special needs. Sasone is a program funded by Jewish Federation as part of our focus on youth and family services. It provides support for children identified with developmental, physical, mental, or behavioral issues.